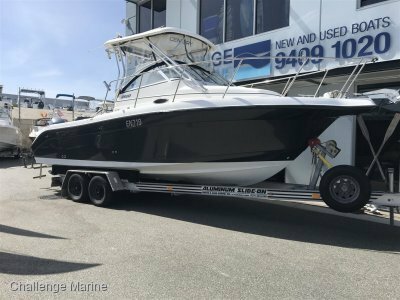 What a stunning immaculately kept 2008 Leisurecat 8000 island cab (westerner). 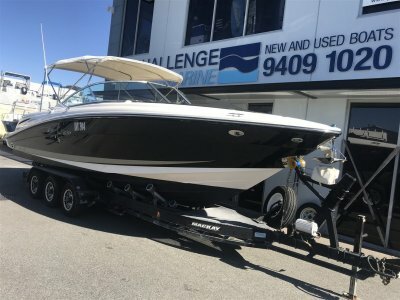 Owner upgraded the engines from twin 175 to twin 2005 225hp Suzuki 4 strokes showing 710 hours each and any mechanical inspection welcomed - receipts showing serviced at 650 hours by all boats and caravans. 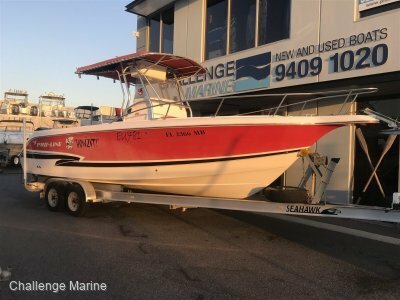 An amazing layout as you would expect from Leisurecat and the added bonus of a removable large esky in the decks centre which still gives ample deck space to fish. 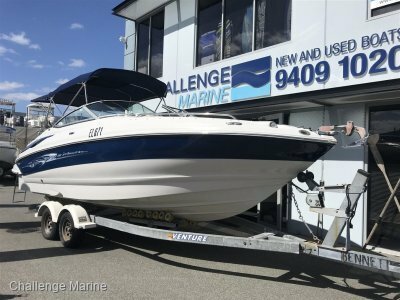 A true one level walk around that offers so much fishing / entertaining space and a cabin still big enough to stow all the gear or put a portable toilet in. The boat even comes with extra shade bimini for the guests sitting or fishing from the front. And all this on a great Mackay tandem axle trailer rated to 4000kg with electric brakes. 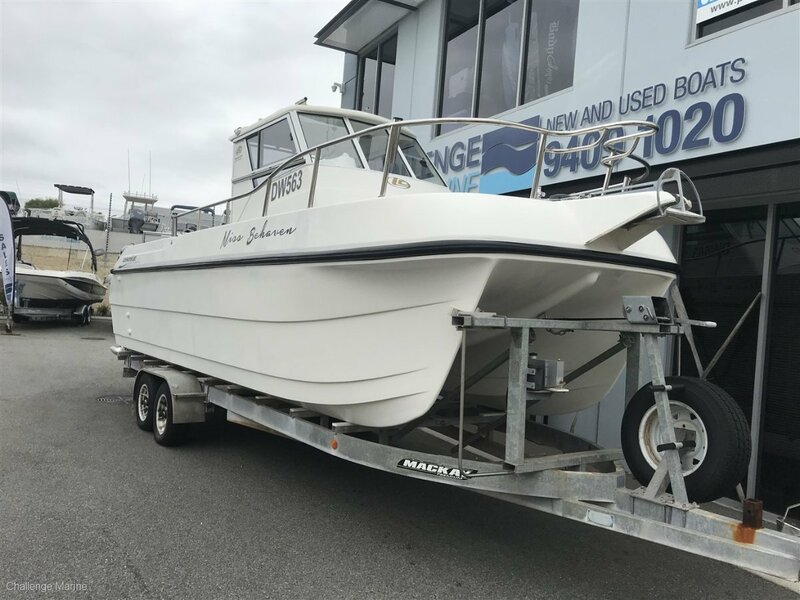 This boat is if anything is under priced as the owner has already purchased another boat so is surplus to requirements. Get in quick as won't last. See description in main AD.